Where wanderlust sleeps at night. Gone are the days of Lonely Planet touting, backpack-wearing, freegan young travelers. The hostel-seekers of today are digital native, culturally aware and social by nature. Freehand is a category-defining hospitality brand. Its first location overturned the long-maligned hostel experience by partnering with leaders in cocktail culture, Bar Lab, and featuring interiors by the renowned Roman + Williams. Digital natives crave authenticity and human connection, so we built a brand that inspires loyalty and enthusiasm among Millennials. Instead of promoting a digital aesthetic, the brand celebrates the tactile pleasures of the travel experience while living comfortably in a digital space. And in growing from one to four locations, we have extended that brand nationwide without losing the individual flavors from beach to metropolis. We built the Internet’s first socially-connected booking engine. It gives travelers the chance to connect with their soon-to-be neighbors and immerse themselves in the Freehand spirit long before they arrive. Our team fosters connections between travelers and the neighborhoods by partnering with savvy locals to curate weekly guides to the city. And we know that our vibe is authentic because at least three couples who #MetAtFreehand are now happily married. All of the Freehand locations are pieces of upcycled architectural history. 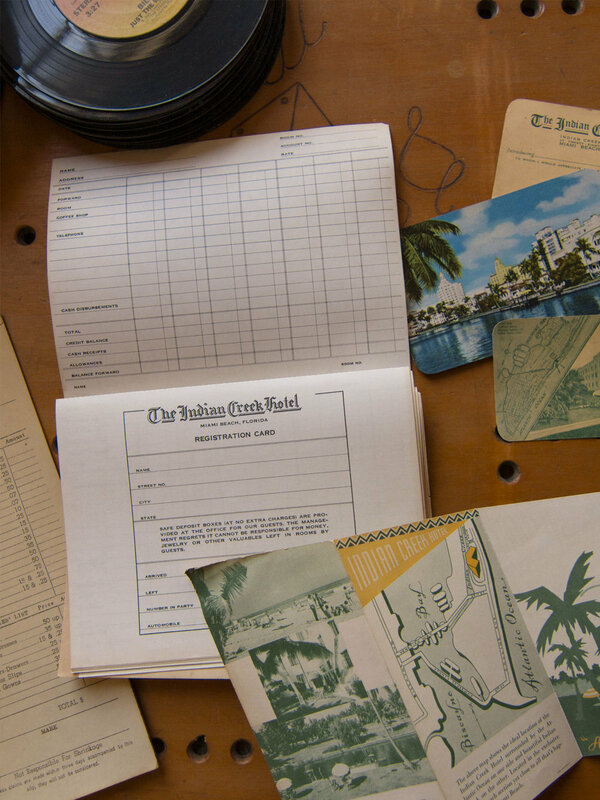 From Miami’s Indian Creek Hotel to Chicago’s once-seedy Tokyo Hotel, the brand embraced a found-object look and feel. We scraped each property for vintage collateral and integrated it into the brand. Textural aspects of the interior design add a custom layer. This gives Freehand a unified approach to the brand while maintaining the unique qualities of each city.